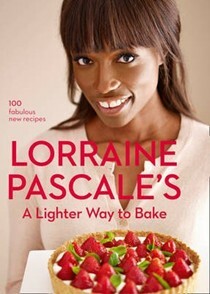 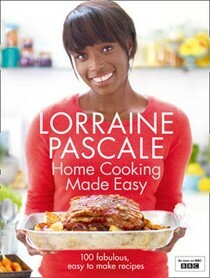 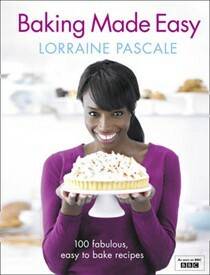 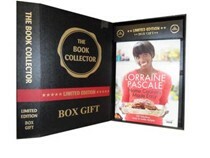 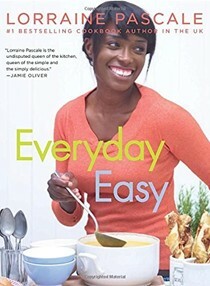 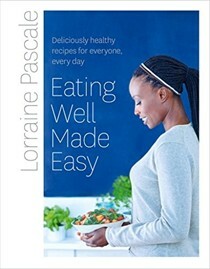 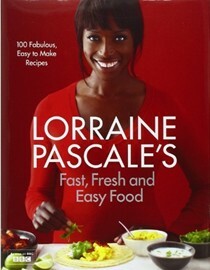 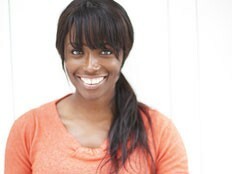 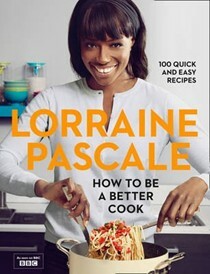 Lorraine Pascale first found fame as a super-model, but after deciding food was her first love. 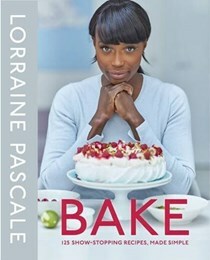 She was trained as a chef, worked in many restaurants and bakeries and now owns and runs Ella's Bakehouse cupcakery in Covent Garden, the favoured bakery for the rich and famous. 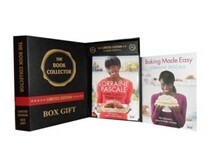 Her client list includes Madonna and Marco Pierre White and her celebration cakes are now available in Selfridges.